The weather is hot and the grills are hotter. It’s not officially summer until next Sunday, but that hasn’t stopped us from creating our favorite summer dishes, such as barbecue chicken or grilled vegetables. Dinner is dandy, but what about the dish that comes next? Dessert! Hot weather is the perfect opportunity to try new sweet recipes. Keep reading to find out our favorite 10 summer desserts. Cool off this summer with mint ice cream made with fresh mint. Not only does this cold dessert look gorgeous, but it’s also full of flavor. The local ice cream man better watch out! Check out the recipe at Love and Lemons. These tasty treats are a perfect summer dessert because they are portable. Make a batch on Monday and you’ll have yourself a sweet treat during your busy weekdays. Whether you plan on going to the lake or headed to the office, you’re good to go. Corrin from Oh Hey, What’s Up provides the perfect recipe. Watermelon is such a summer staple that we couldn’t leave it off this delicious list! This recipe found on iSaveAtoZ.com is perfect for people with a sweet tooth, but who also want to cut a few calories. Make sure you save this recipe because it’s a keeper. Nothing like a s’more to kick off the best summer ever. With this recipe provided by TheNoviceChefBlog.com, you’ll get the classic taste of a s’more but with an extra treat—cookie dough! Just when you thought a s’more couldn’t get any better. Check out the recipe to get started on your own. Are you wondering if you read that correctly? Well, you did. 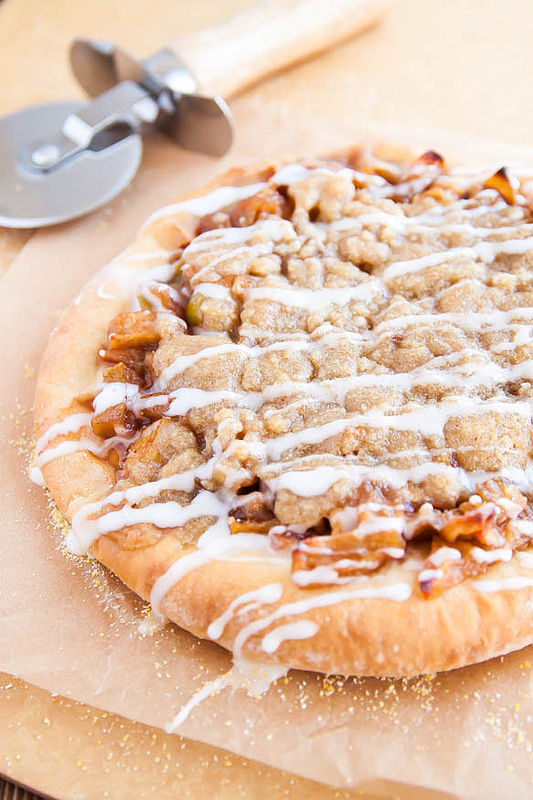 We found a recipe that combines two of America’s favorite foods—apple pie and pizza. You might have to double (or quadruple) the recipe provided by DessertForTwo.com since it serves two. Or you could not invite anyone over any have it all to yourself. Hey, we don’t judge. Which recipe are you excited to try this summer?